When visiting Florida on a budget, finding free and cheap things to do is relatively simple, and if you're a fan of art, history, and science, several of Florida's top museums offer free admission to the public on certain days while several others provide free access year-round. Just because you're short on cash during your vacation to this southern state doesn't mean you have to stay at home bored; Florida's museums and other free attractions are exciting places to discover the history and culture of the region. While some of these museums only offer free admission for special events and holidays, others are free to attend any time you visit, but in either case, you should check the associated website for more information on hours of operations, admission fees, and special restrictions. While most museums offer free admission to children under the age of 3, 6, and 12 (depending on the type of museum), many also have free admission for students with valid school or university identification. The Florida Museum of Natural History and the Samuel P. Harn Museum of Art in Gainesville are always free, as is the Fort Christmas Historical Museum & Park in Christmas, Florida. Additionally, the Holocaust Memorial in Miami Beach and the Museum of Florida History in Tallahassee are also free, but all four of these museums will gladly accept donations to help keep the facilities in operation. Finally, the National Museum of Naval Aviation in Pensacola is also open year-round and offers free admission. Also, you can enjoy Blue Angels practice Tuesday and Wednesday mornings March through November, and on Wednesdays, there are autograph sessions with the pilots inside the museum. While most museums in Florida do charge a standard price of admission, many of them do offer special days throughout the year when you can access the exhibits free of charge. Depending on what part of the state you're visiting and the age of the guests who are in attendance, some museums in Florida are entirely free of charge on certain days. If you're visiting Broward, the Coral Springs Museum of Art is free on the first Wednesday of every month, the Art and Culture Center of Hollywood is free on the third Sundays of the month, and the Plantation Historical Museum is free on select dates throughout the year. On the other hand, if you're visiting Miami, be sure to check out the Gold Coast Railroad Museum, which is free on the first Saturday of the month; HistoryMiami, which is open for free family fun days on the second Saturday of each month; the Lowe Art Museum, who hosts free "Donation Days" the first Tuesday and second Saturday of the month; and the Miami Children's Museum, which is free the third Friday of the month. 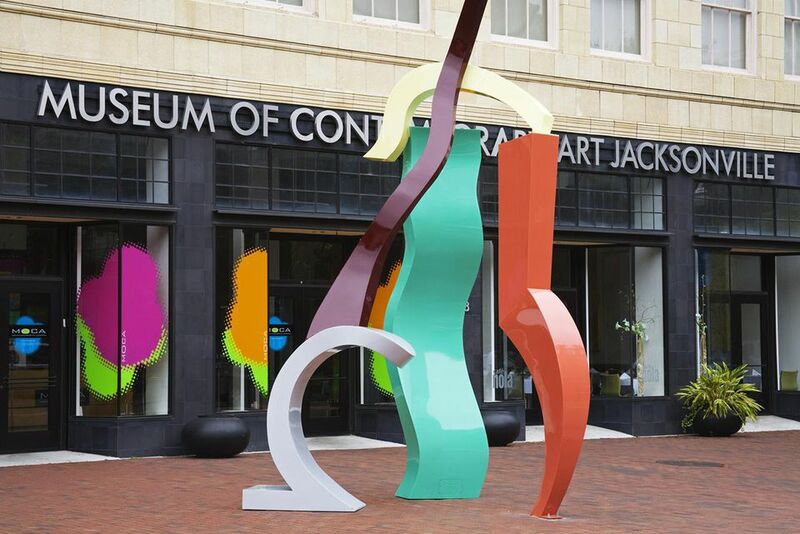 The Jewish Museum of Florida on Miami Beach has free Saturdays; the Miami Art Museum has free second Saturdays, and the Museum of Contemporary Art in Jacksonville also hosts free Wednesday night "art walks" and free Sunday Family Dinners throughout the year.